“Divine Names: Like Holy Keys. Kabbalah reveals that the entire Torah is dependant upon G-d’s Names. Your enthusiasm is far greater than your question… You, my brother and soul mate, have asked me to show you the pathway to the Names of the Ever-Blessed G‑d so you may derive what you will from them and reach the place that you desire. Even though your enthusiasm is far greater than your question, I still feel compelled to divulge to you the way the light is disseminated and how G‑d wants us to reach it. 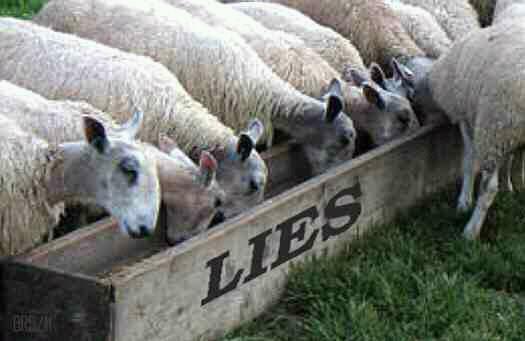 Every time I’m watching a Christian “truth” video and hear the “sacred” Hebrew names of God – my heart sinks. *I’ve edited the section about other nations worshiping a god called “Yahweh” because after doing some more research, I found the evidence for that to be weak. Instead I focus on God’s heart, which is the crux of the matter. 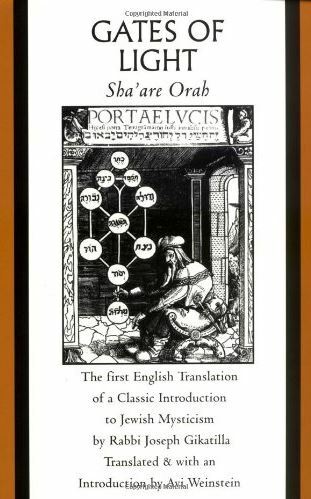 (Description) … this historic publication of Gates of Light allows readers to enter the hidden world of the Kabbalah and its profound and beautiful Biblical interpretation. This central text of Jewish mysticism was written in thirteenth-century Spain, where Kabbalah flourished. Considered to be the most articulate work on the mystical Kabbalah, Gates of Light provides a systematic and comprehensive explanation of the Names of God and their mystical applications. The Kabbalah presents a unique strategy for intimacy with the Creator and new insights into the Hebrew Scriptures. In the Kabbalah, aspects of God emanate from a hierarchy of Ten Spheres interconnected by channels that may be disrupted or repaired through human activity. The Jews of Paul’s time were trying to force believers to come under Jewish law. This is mysticism; or magic. The “Sacred Name” movement insists on the need to call God “Yahweh” or Jesus “Yahashua” or other “sacred” names. Some go so far as to say that if you fail to call Jesus by his “Hebrew” name you are not really saved! But the teaching of using sacred or “divine” names for God is not biblical. The Jehovah witness’ cult uses the “sacred” name of “Jehovah,” and yet the same Christians who see through the deceptions of this cult do not recognize the same teaching in this new movement. As Sha’are Orah explained, in Kabbalah, the sacred name of a deity is so powerful that the person who knows it then has the power to use that name to command wishes be granted. Of the fifty four sacred names in the Jewish Kabbalah, the primary one is YHWH. God’s Heart is Revealed in His Word. But God; “I AM THAT I AM” leaves no room for a god by any other name. In the New Testament, Jesus, who is the great I AM, demonstrated his power and authority as God in the flesh. The power was in the truth of who He was and is. Kabbalah is at the core of Freemasonry. Jim Shaw, 33rd degree Mason, says that Masonry is not based on the Bible, but on the Kabbala, a book of mysticism and magic. Henry Wilson Coil, another high ranking Mason states that Kabbala’s teachings are found in some degrees of Masonry. These secret societies have infiltrated western fraternities, seminaries and the church with mystical teachings. Clearly, not everyone involved in the Hebrew Roots / Sacred Name Movement are Kabbalists are occultists. But they should be made aware of the source of these teachings and that they are strongly warned against in the New Testament. So, which God do you serve? Yahweh, Yah, Yahveh, Yaveh, Yaweh, Jehova, Jehovah, Jahova, Jahovah, Yahova, Yahovah, Jahowa, Jahowah, Yahavah, Jahavah, Yahowe, Yahoweh, Jahaveh, Jahaweh, Jah, Yahaveh, Yahaweh, Jahuweh, Yahuweh, Iahueh, Jahuwah, Yahuwah, Yah, Jah, Yahu, Jahu, Yahvah, Jahvah, Jahve, Jahveh, Yahve, Yahwe, YHVH, YHWH? Or do you serve the nameless (“I AM that I AM”) of Abraham, Isaac, Jacob; the God of Paul, Peter and James; the God and Father of our Lord Jesus Christ? “The Sacred Name Movement errs in many ways. But the primary error is the same as that of the Hebrew Roots Movement. The Sacred Name Movement fails to understand that the Savior did not come to expand Judaism or the Old Covenant. The Savior came to fulfill the Old Covenant and establish the New Covenant. Messiah’s death and resurrection fulfilled the requirements of the Law and freed us from its demands (Romans 10:4; Galatians 3:23-25; Ephesians 2:15). The Old Covenant was but a shadow (Hebrews 8).